Rochester Home Inspections | An affordable, experienced home inspector and engineer… near you! Welcome to Rochester Home Inspections. Jerry Coy is a licensed New York State Professional Engineer and home inspector with over 30 years of experience in the Rochester, New York area, servicing Monroe County and beyond. A home purchase is one of the biggest investments of your life, and you need a home inspector you can trust. With years of experience and affordable rates, we provide a full walk-through and easy-to-understand report that tells you everything you need to know about your house. Rest easy! 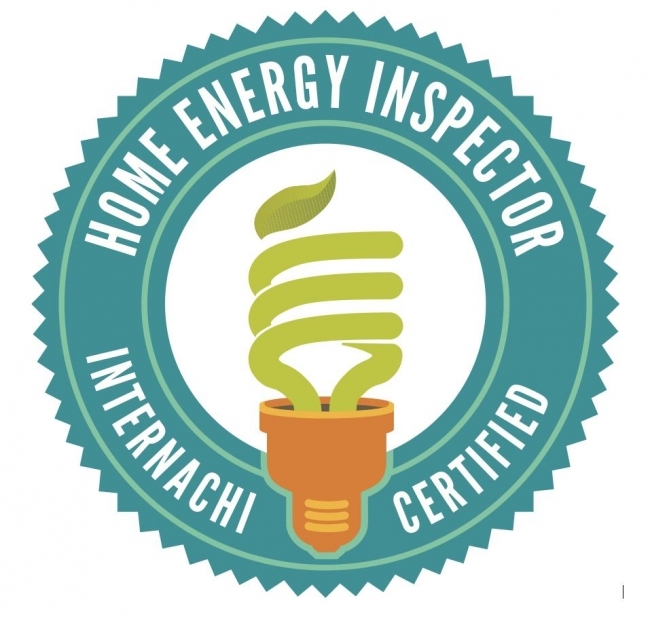 A comprehensive SAME DAY home inspector’s report that includes photos and commentary about: Grounds, structure, plumbing, heating, A/C, kitchen, basement, electrical, roof, bathrooms, bedrooms, outbuildings and much more.